As a young Captain I attended Air Force Squadron Officer’s School in Alabama. The communications instructor told a story that has stuck with me ever since. For years he used a personal example to tell of the importance of being specific in communications. One day he agreed to meet his wife right outside the J. C. Penney at the local mall at 6:00 PM. He was there on time at the Montgomery Mall Penney’s, but not his wife. As the minutes passed he grew more and more annoyed. This was well before the days of cell phones so he had no choice but to wait, wait, and wait. Finally she showed up. It turns out she had gone to the nearby Gunter Mall which also had a J. C. Penney store. After that incident he and his wife remembered to not only specify the store, but the mall at which they’d meet. He used this story in local talks for many http://healthsavy.com/product/cipro/ years as an illustration of how important specificity is in communications. “Yes,” he replied a bit brusquely. “You’re waiting for your wife, aren’t you?” said the man. “How did you know that?” he snapped. That story has stuck with me for for decades. Although we now carry iPhones Laurie and I always remember to specify exactly where we’ll meet. Frankly, we always have a backup location in case even that fails. 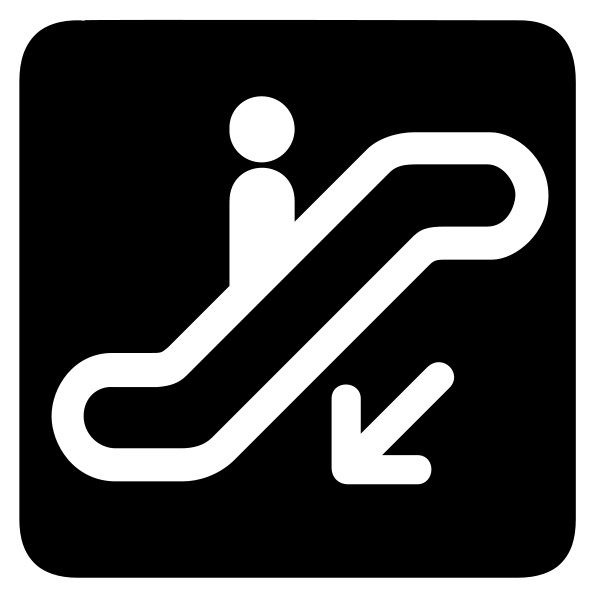 So next time you agree to meet someone, remember, will you be at the “down” or “up” escalator?